Love and tears for the Blue, Tears and love for the Gray." 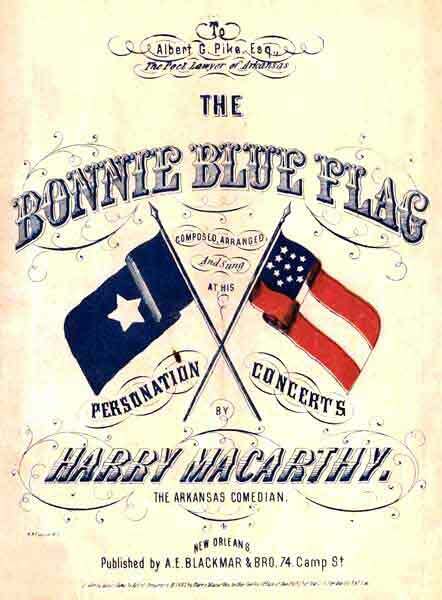 It is a close race as to whether “Dixie” or the “Bonnie Blue Flag” was the most popular song of the South during the war, for both strongly gripped Southern hearts. During the Vicksburg siege, steamboats on the Mississippi River played both songs on their calliopes to encourage the Confederates in the trenches. 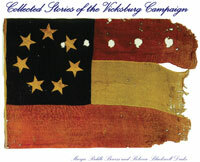 However, the Bonnie Blue Flag was the only one actually written and sold as an anthem during the war. 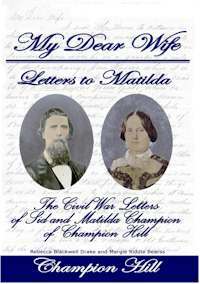 Its powerful lyrics and rollicking tune stirred patriotic men and women to tears and to action. In time, as with other famous war songs, questions arose as to who wrote it and when was it first performed. A Union Civil War 12-pounder howitzer guards the historic road from Raymond to Utica on the Raymond Interpretive Walking Trail. 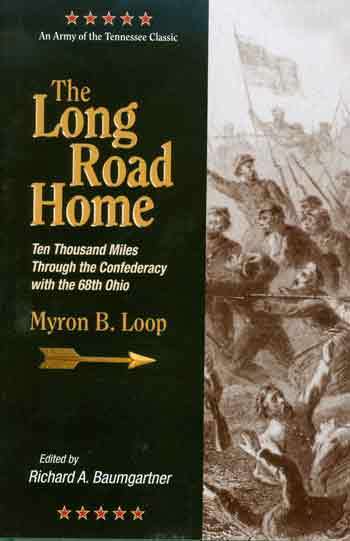 On June 30, 2009, the issue was settled--the bucolic fields along Highway 18 south of Raymond would remain that way, even though the fight to save them lasted 1,065 days, as opposed to the single day of combat on those hallowed grounds in May of 1863. Friends of Raymond, a local non-profit volunteer historical preservation group, working with the Civil War Preservation Trust, a national organization dedicated to saving America’s Civil War battlefields, purchased 66.62 acres of core battlefield property, thus, ending a three year process of negotiations and fund-raising. 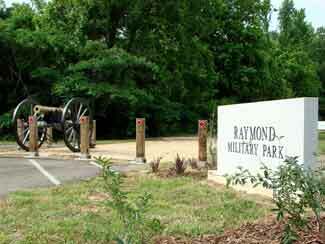 As a result, the preserved area of the Raymond battlefield has grown from 65 acres to almost 150, because the purchase of the property brings with it a preservation easement for additional acreage on the battlefield. 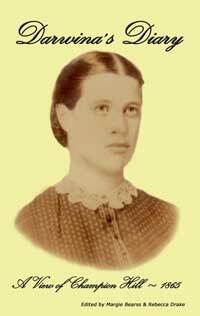 Sam Price, Brig. 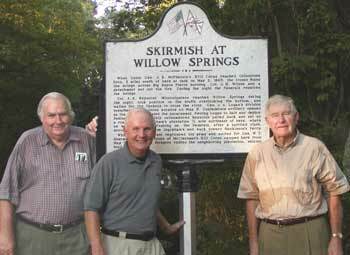 Gen. Parker Hills, Ret., and Robert St. John pictured at the rededication of the Willow Springs historical marker at the Willow Springs Crossroads on August 27, 2009. 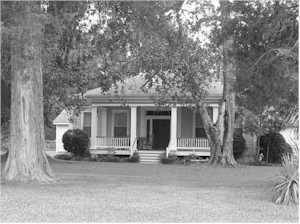 The marker, originally placed at the Willow Springs Crossroads in the early 1960s, disappeared approximately ten years ago; was recently found under the porch of a rental house, and was rededicated by the Port Gibson Heritage Trust. Hills was the guest speaker for the historic event, Price has researched deeply into the area history, and St. John is president of the Trust. The early morning of May 9 found us once more in motion. After a march of about 10 miles we went into camp near the little village of Utica. Early the following morning, Sunday, our brigade was ordered out to lead the advance. However, the order was revoked and we remained in camp until late in the afternoon, when we formed into line as Third Division train guard, marched 10 miles, and toward the hour of midnight went into bivouac. On May 11 we took up our line of march in the direction of Raymond. We moved rapidly over the ground, now in bright sunshine and now in a torrent of rain, until late in the day, when we came to a halt and stacked arms on Roach's plantation, where we remained until the next morning. The morning of Tuesday, May 12, we silently moved out of camp. Soon the enemy showed up in our front, when a heavy line of flankers was deployed on each side, and all moved forward in line of battle until about 10 o'clock, when we found the enemy strongly posted about two miles from Raymond. 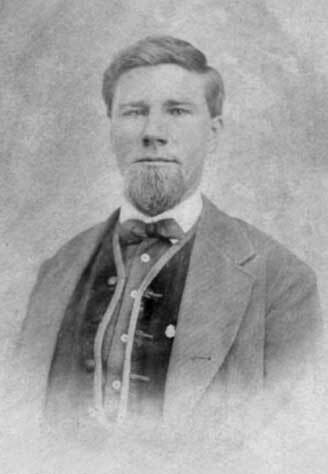 Asa Wilson (1832-1912), of DeWitt County, Illinois, Co. E of the 20th Illinois Volunteer Infantry. Oliver Harrold (1841-1905) of DeWitt County, Illinois, Co. E, 20th Illinois Volunteer Infantry. 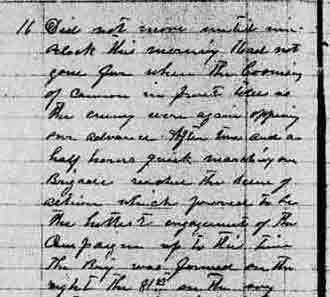 A first- hand account of the Battle of Raymond written by Thomas. 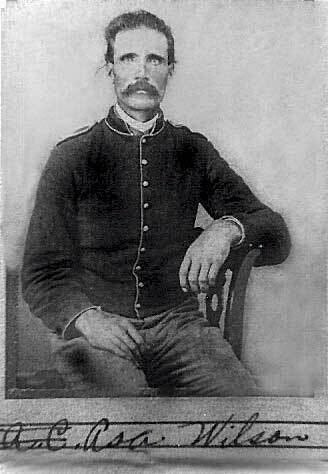 B. Riggin, a member of Hall’s Scouts, a state company, who patrolled the Utica-Raymond road the night before the battle. 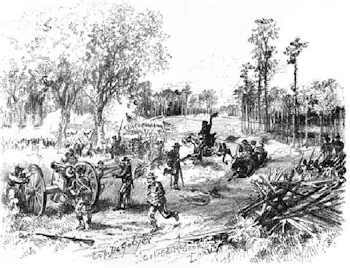 Battle of Raymond as sketched by Theodore Davis, a New York sketch artist who worked for Harper’s Weekly. Davis accompanied the Union army from the time they disembarked at Bruinsburg Landing until the surrender at Vicksburg. Copyright (c) James and Rebecca Drake, 1998 - 2015. All Rights Reserved.